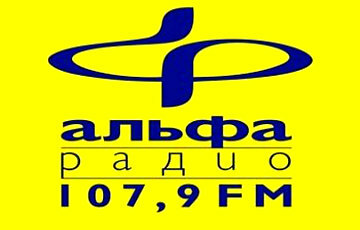 Pahak 88.4 FM is one of the most famous online radio station on Minsk, Belarus. Pahak 88.4 FM welcome all of you to the house of entertainment that has been designed to give you the best radio experience no matter whether you are living in Belarus or anywhere else in the world. 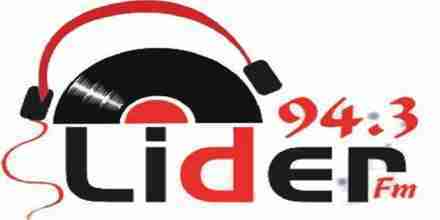 With songs from the popular music artists of Belarus and from the whole world Pahak 88.4 FM is all set to take you to a musical world where you are gonna come again and again.